Stock up now and get your steaks delivered right to your home for Memorial Day and all your grilling needs from Omaha Steaks! 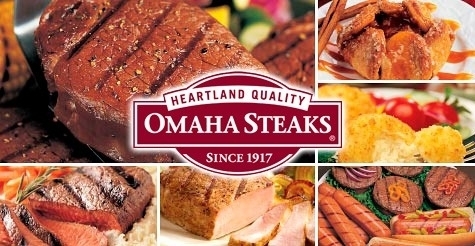 Get $10 off any order of $50 and boost your savings by paying with a Omaha Steaks gift card from ShoppingBoss! Offer good until 7/31/18.